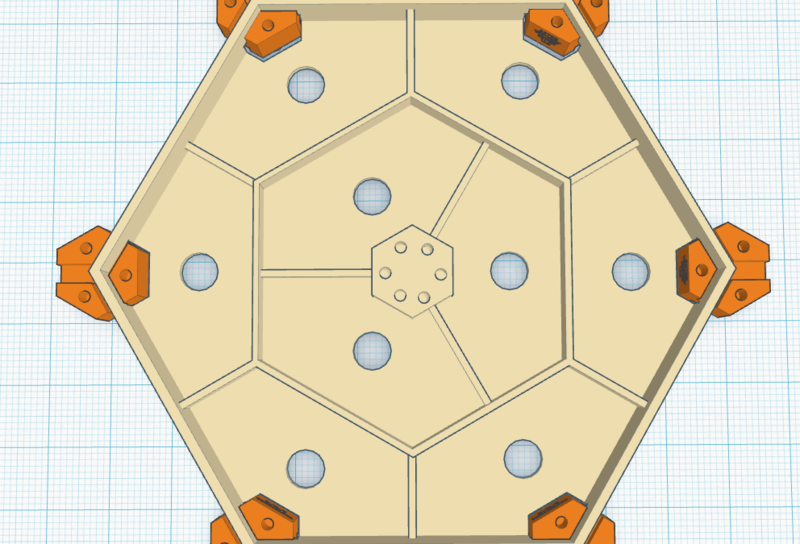 In our fifth prototyping update to the PentaHex Gaming Platform, Jeff provides a prototyping recap. He covers some of the design and prototyping issues we’re addressing and offers a few more game development possibilities. Watch the video below and please don’t forget to follow us on social media, subscribe to our mailing list, and subscribe to our YouTube channel. Thank you!